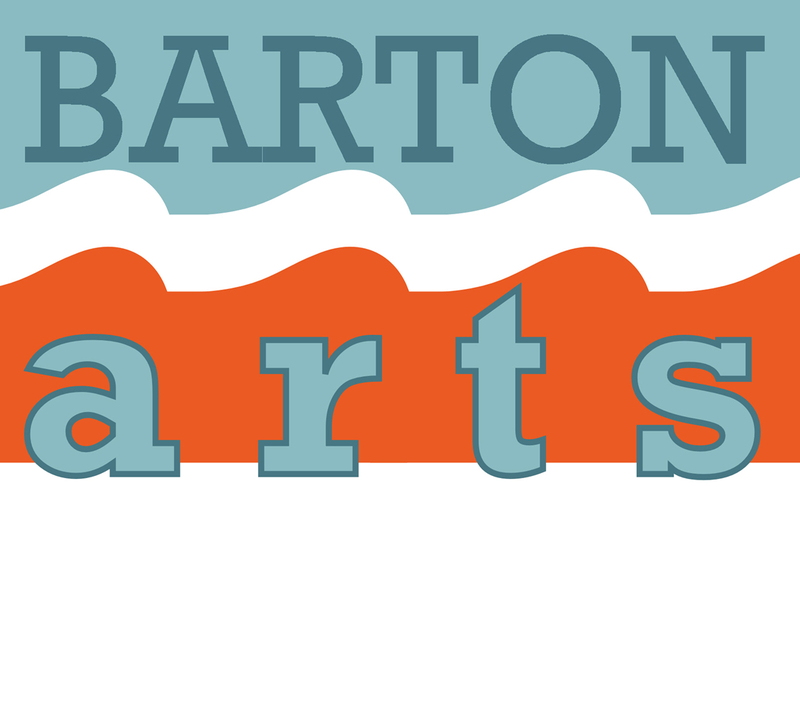 Barton Arts aims to offer a professional programme of cultural activities alongside participatory events for local people. From its origins in 1998 it has brought to the town a range of famous names including The Blackdyke Mills Band, Humphrey Littelton, Clare Teal, London Community Gospel Choir, Michael McIntyre, Dara O’Briain, Alan Carr and many many more. Barton Arts is a Charity Registered in England and Wales (Number 1121736) and is organised by a committee of seven trustees.